Mental Bang: Friday Research: What's The Real McCoy Behind Luxury Shopping? Friday Research: What's The Real McCoy Behind Luxury Shopping? Developing promotional campaigns for your luxury brand or products. The luxury goods market has been increasing for many years. There are many reasons why consumers purchase luxury goods - a sense of status, wealth, and exclusivity being a few of them. Current research* investigates psychology of pride in luxury goods shoppers and shows that there are two ways pride operates: there is Authentic Pride (feeling which motivates a desire for luxury purchases as a signal of accomplishment) and there is Hubristic Pride ("feeling that one derives from displaying those same products" or snobbery). This study reveals that consumers purchase luxury brands' products in search of heightened feelings of accomplishment, however, other people perceive it as a signal of arrogance (rather than accomplishment). Luxury Goods: Sign Of Arrogance or Accomplishment? If you're selling luxury goods, there are a few tricks to add to your bag. As authors note, "luxury brands are sometimes positioned in a manner associating them with snobbery, for instance contrasting their wearers with laborers of lower status professions. Others, such as Rolex’s “A crown for every achievement”, suggests its product is a marker of accomplishment. Our research shows that although consumers indeed associate luxury goods with both accomplishment and snobbery, the former is more motivating in creating consumer desire. 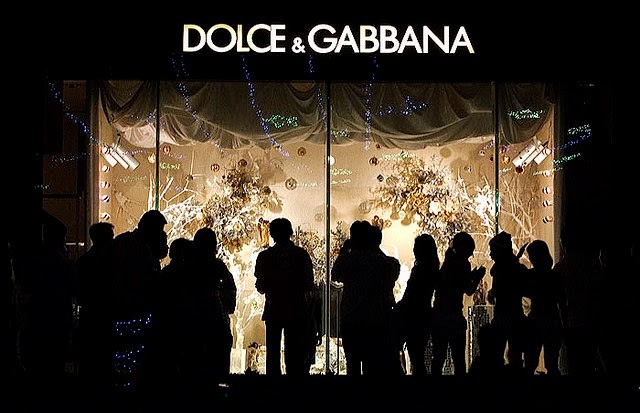 Beyond purveyors of luxury goods, the growing obsession among some consumers to acquire luxury brands, particularly when they cannot reasonably afford them, is also a concern. For those interested in helping consumers better regulate their expenditures and avoid additional debt, our results speak to the psychological factors that motivate consumers to buy products that may make their lives economically precarious." P.S. When you’re done reading, I’d love for you to share your experience with marketing luxury goods? Leave a comment or Tweet me, let's chat!